The world famous club and lifestyle brand Pacha are releasing a new compilation of Ibiza Chillout Classics. Taking in tracks from the 80s, 90s and noughties the album has a laidback feel and features music by Primal Scream, William Orbit, Jamiroquai, Groove Armada and Lemon Jelly. The new compilation reflects the luxury parties in stunning club settings and daytime chill out sessions in beach bar locations around the world for which Pacha is deservedly renowned. 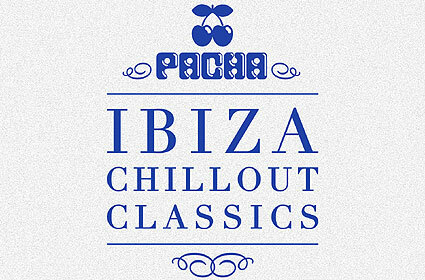 Pacha Ibiza Chillout Classics is released on New State on 23 May 2011.